Please sign their petition to help animals around the world. They're are hoping to get 10 million signatures. Check out the latest events S.A.V.E. has held along with past events. Please check back as we are forever adding photos of new events. Below are links to photos that show the many events S.A.V.E. 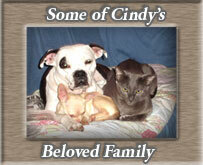 has held to help benefit animals around the world. Please take the time to view each of them.